What is the number of your planet in relationship to the sun? 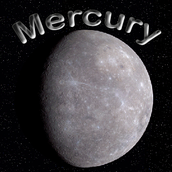 Mercury is the 1st planet. How many moons does Mercury have? Mercury has no moons. Does Mercury have air and water? 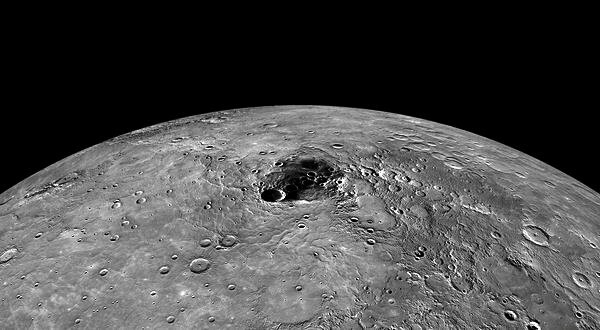 Mercury has no water or air on the surface. Mercury is a small planet which orbits closer to the sun than any other planet in our solar system.